Great looking oak decor. 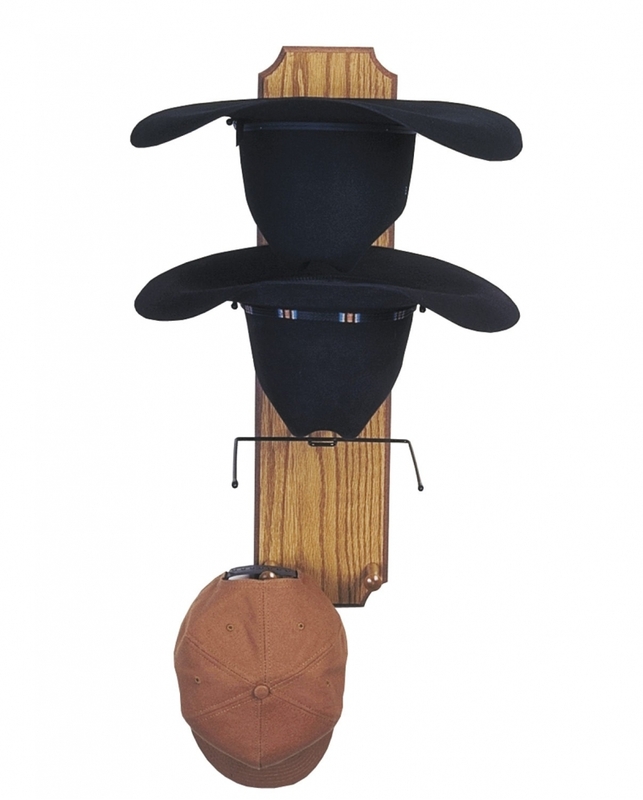 Holds three hats and has two solid wood pegs for spurs or ball caps. 24"x6"x3/4"